Anyang Dazheng Steel Silo Co., Ltd. is specialized in steel silos, steel structure construction and grain mechanical equipment. With the registered capital 15,000,000 Yuan, we have the qualification of National II in construction and National I in steel structure。 It is also a company integrated with research, design, manufacturing and installation, covering an area of 48000㎡。 it is a supporting institution of Henan Engineering Research Center of Steel Silo, Henan provincial-level Enterprise Technology Center. ISO9001 Certification and Intellectual Property Management System Certification awarded. It’s the member unit of National Bulk Cement Association, and the designated production enterprise of bulk cement professional equipment. Dazheng products are distributed allover China and even extended into international market. Annual output of 6000000m³ silos and 40000 tons of steel structure. Anyang Dazheng is well-known for its market share and reputation. 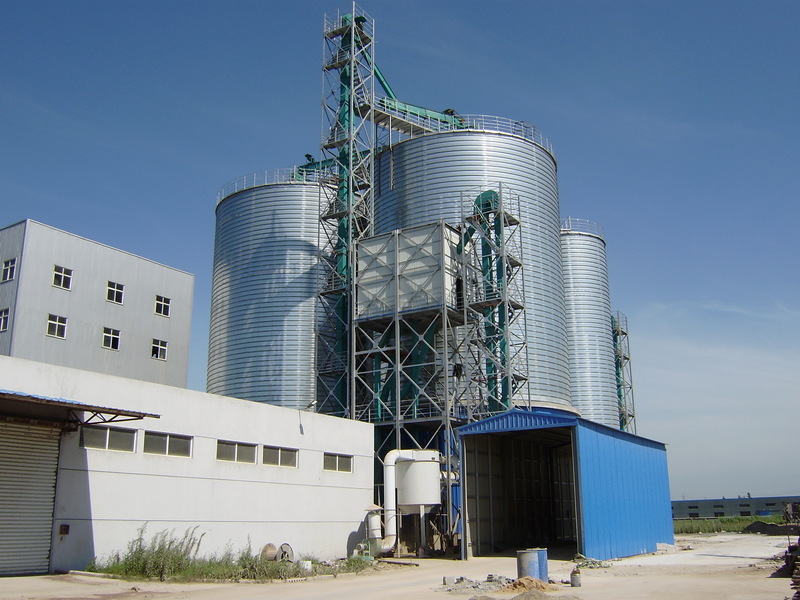 Anyang Dazheng was established in 2002, in merely a few years, it has built more than 4000 silos for different storage purposes such as building material, grain, brewage, feedstuff, chemical industry, light industry, electric power and seaport etc. 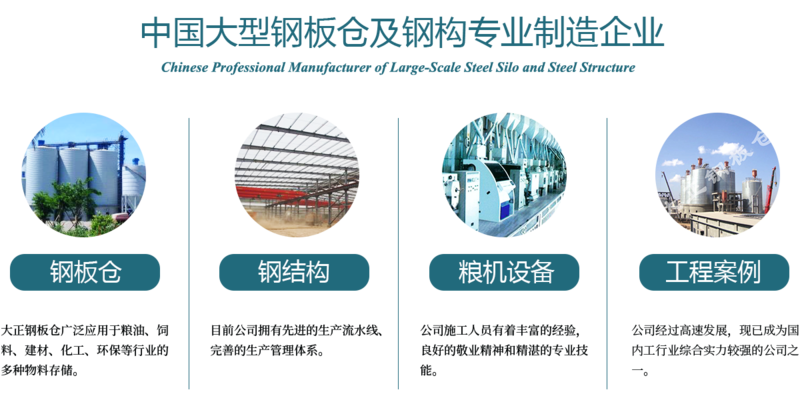 And undertook independently the projects in Malaysia, Vietnam, Kenya, South Africa, Eritrea and so on, got good international reputation, accumulated abundant overseas construction experience, and built a good Chinese Steel Silo Industry image. 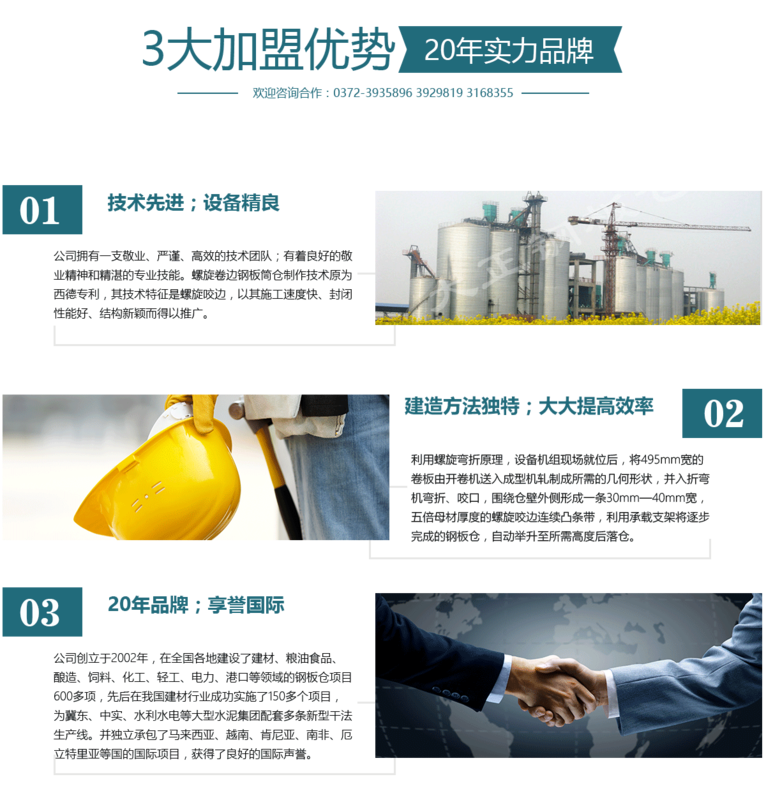 Made the silo construction technology enter the advanced ranks in the world.